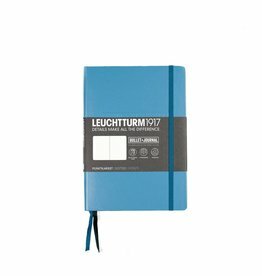 Leuchtturm Pocket notebooks (A6) have 80 g/m² paper and 185 numbered pages. They come in a handy size which will fit in any bag. Giant ink cartridge in red. 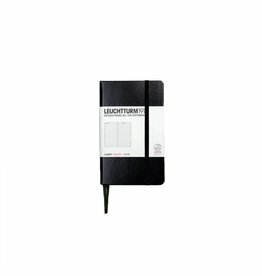 Giant ink cartridge for all Lamy fountain pen models. 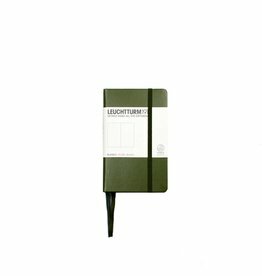 Package with 5 cartridges. Giant ink cartridge in violet. 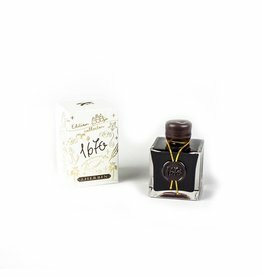 J. Herbin is the oldest name in pen inks in the world. 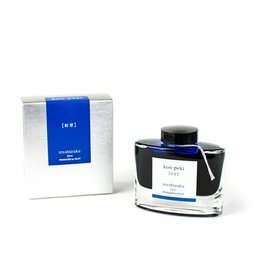 "The Jewel of Inks" was created in Paris in 1700. 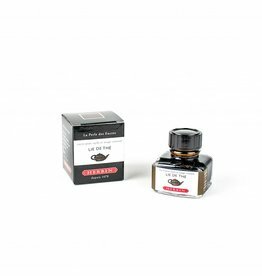 J. Herbin is the oldest name in pen inks in the world. 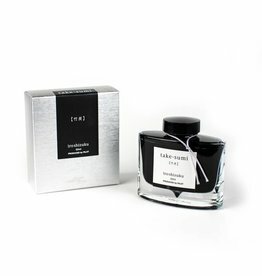 "The Jewel of Inks" was created in Paris in 1700.J. 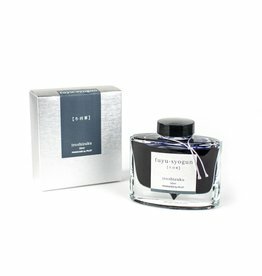 Herbin uses all natural dyes in their fountain pen inks. This natural composition is reflected in the very neutral pH of the inks. 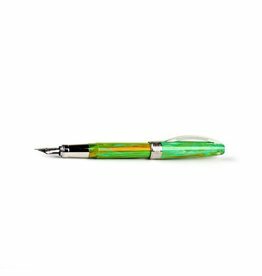 Lamy was established in Heidelberg, Germany in 1930 as a family business and is defined for their high quality writing instruments that offer timeless innovative designs. 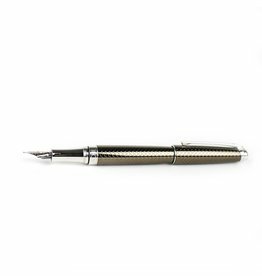 The Lamy Studio fountain pen has a dark blue matte lacquer finish with glossy chrome accents and clip. 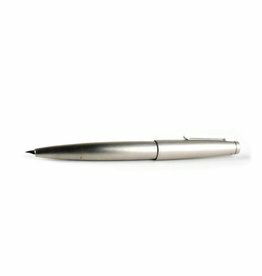 It has a medium stainless steel nib and accepts a Lamy cartridge and converter.